May | 2017 | Your Project is Our Passion! 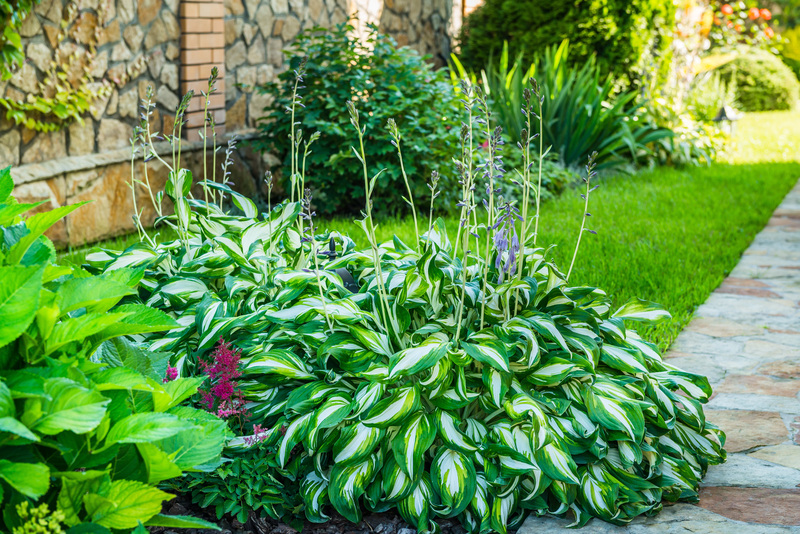 Updating your landscape can add curb appeal and value to your home. Adding a walkway, replacing a driveway, adding a pond or water feature, and adding trees and greenery can really make a huge difference in how yourself and others view your home. When adding a walkway or replacing a driveway the process can be very tedious, but using a backhoe or excavator can help immensely. Backhoes and excavators quickly break-up and remove dirt, broken rocks, or cement pieces, so they can really make a landscaping project move quickly and go more efficiently. Once all the old materials are removed, excavators can be used to move soil and level out the area that the new walkway or driveway will be built on. When adding a pond or water feature digging a whole large enough can be the most time-consuming part of the whole process, but with an excavator or backhoe the preparations can be done in no time at all. When digging the hole, however, be sure not to make it too shallow or too deep, and keep the pile of removed dirt close by but also out of the way of sliding back in. The soil you remove will likely need to be used for filling in any gaps between the hole and the pond mold, or for adjusting the look of your custom-shaped pond! For adding greenery to your lawn, backhoes and excavators can not only prepare the soil in the area you want to plant in, but also make setting new trees and greenery in their holes more simple! The long reach of an excavator will allow you to position trees in hard-to-reach places or on difficult terrain, such as hillsides. When updating your landscaping, excavators and bobcats are one way to make the project go more smoothly. Be sure that you use the proper safety habits when using any large equipment, such as excavators/bobcats. When you finally decide to get started on your new landscaping, be sure to stop by Action Rentals for all your equipment needs! Action carries a wide selection of tools to make any home-improvement project more enjoyable, and less of a hassle!